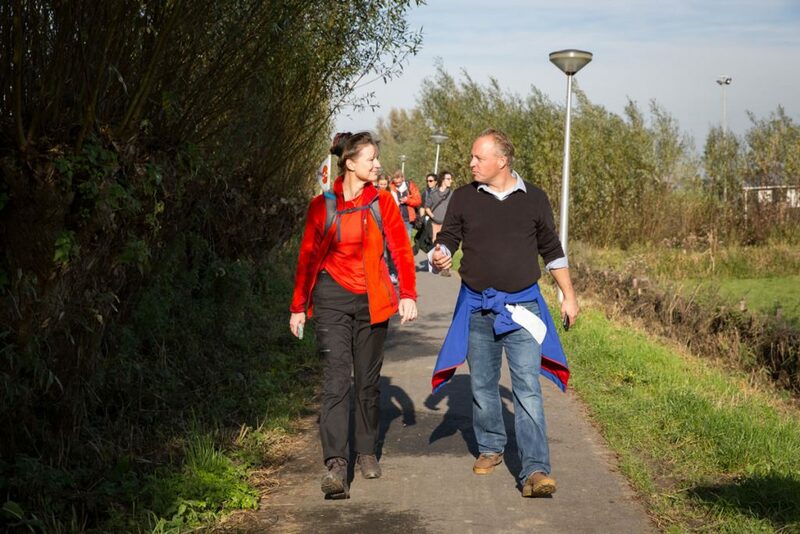 From 1-28 November 2015, Urgenda director Marjan Minnesma walked 580 kilometers from Utrecht to the COP21 in Paris. Every day she was accompanied by a special guest, who left behind a milestone with a message. Through the Climate Miles, we are telling the world that the time to act is now! After 28 days, and more than 580 kilometers, The Climate Miles ended on the steps of the Sacre Coeur in Paris. 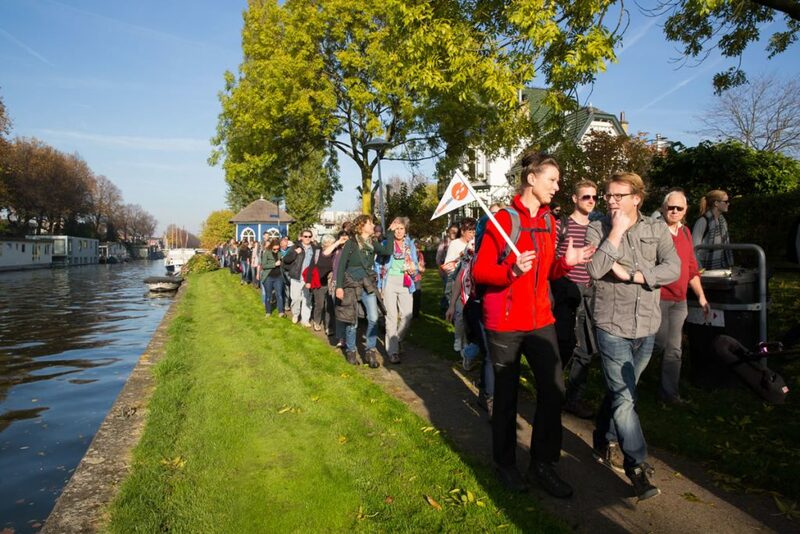 It was an extremely special march from Utrecht to Paris, in which more than 2000 people walked with us for a day or more. 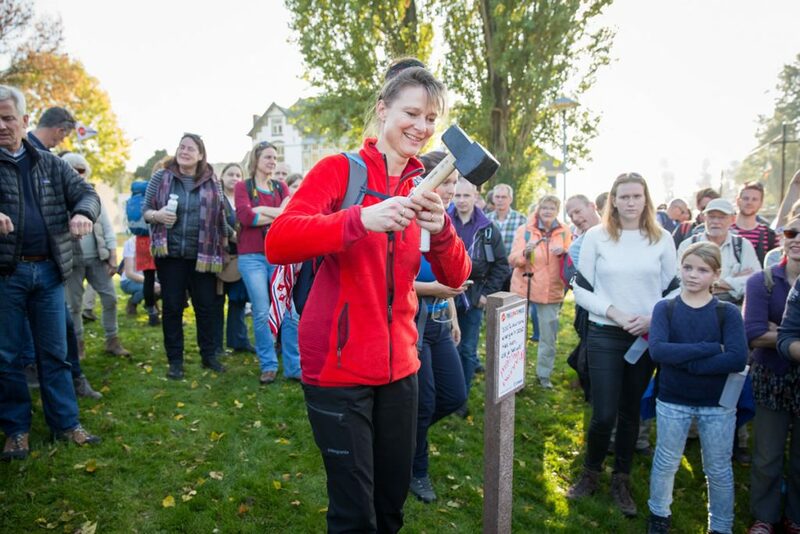 Along the way, and in our evening ‘Walkshows’, we spoke with all kinds of people about the urgency of climate change and the many possible solutions. Along the way, new coalitions were formed, and people came up with all kinds of new ideas. 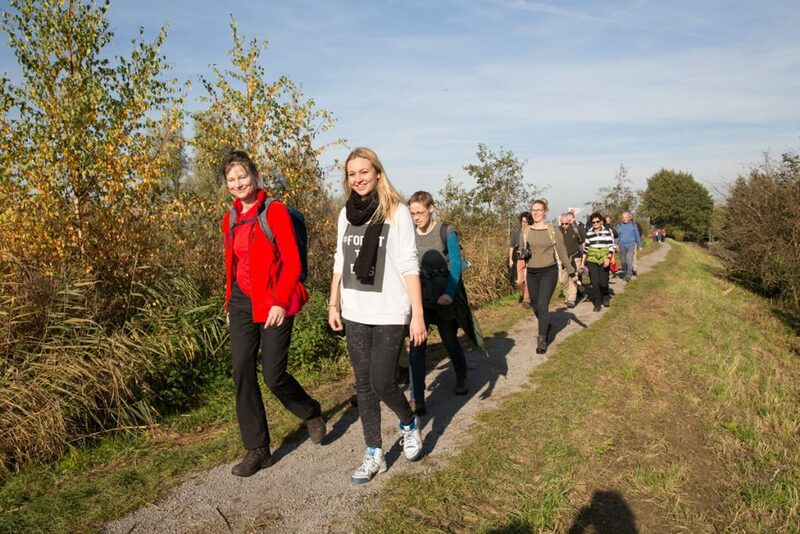 Check out our campaign website www.theclimatemiles.nl/en for more information! 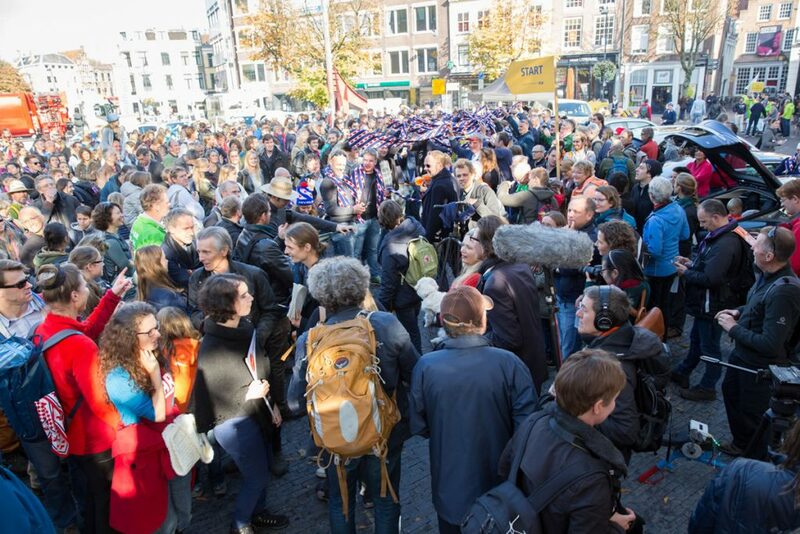 Stay up-to-date and subscribe to our monthly newsletter (in Dutch).